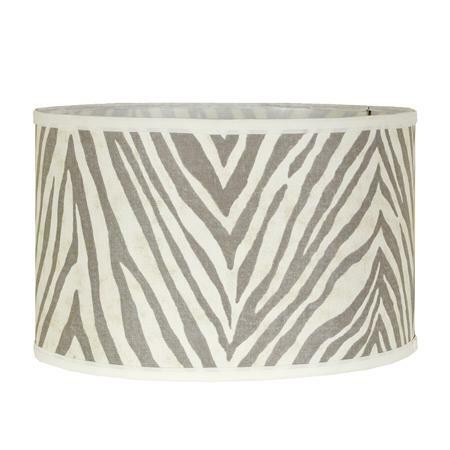 We have recessed lighting throughout our house, which we were lucky to already have with the purchase of our home. 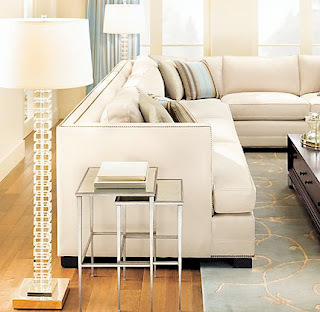 But, I also love the look of a table lamp on a side or console table, and the floor lamp, as well. Price is $149 and comes in other fun, bright colors! I also love the simplicity of the classic floor lamp. 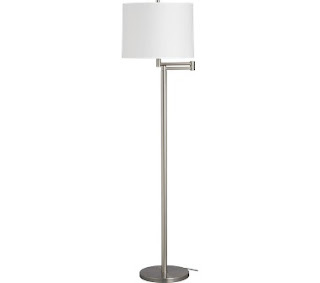 I like this one from Crate & Barrel, especially because it swings in the direction you want whether it's to read under a chair or provide more room lighting. Metro Swing Arm Floor Lamp, $139. Great price, too! 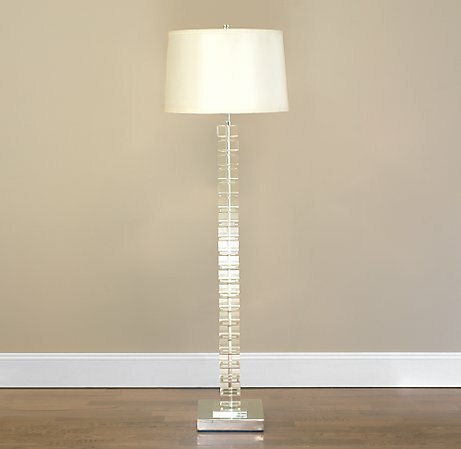 Love my new lamp, thanks to my mom-in-law! 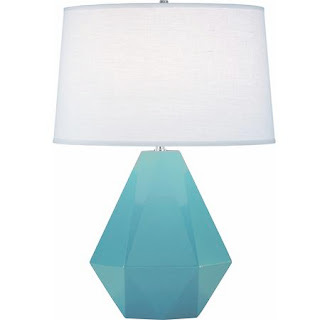 If buying a new lamp isn't in your budget, try replacing the lampshade or spray painting the lamp base a new color. I have found Walmart to be the best place for a lampshade (lots of options and inexpensive). 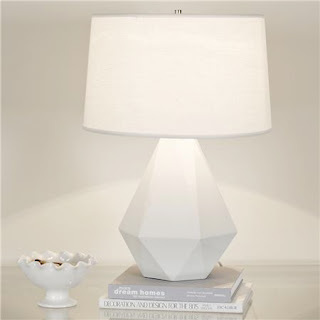 You can also buy a white lampshade & spray paint the shade. See here for a tutorial on painting the shade.